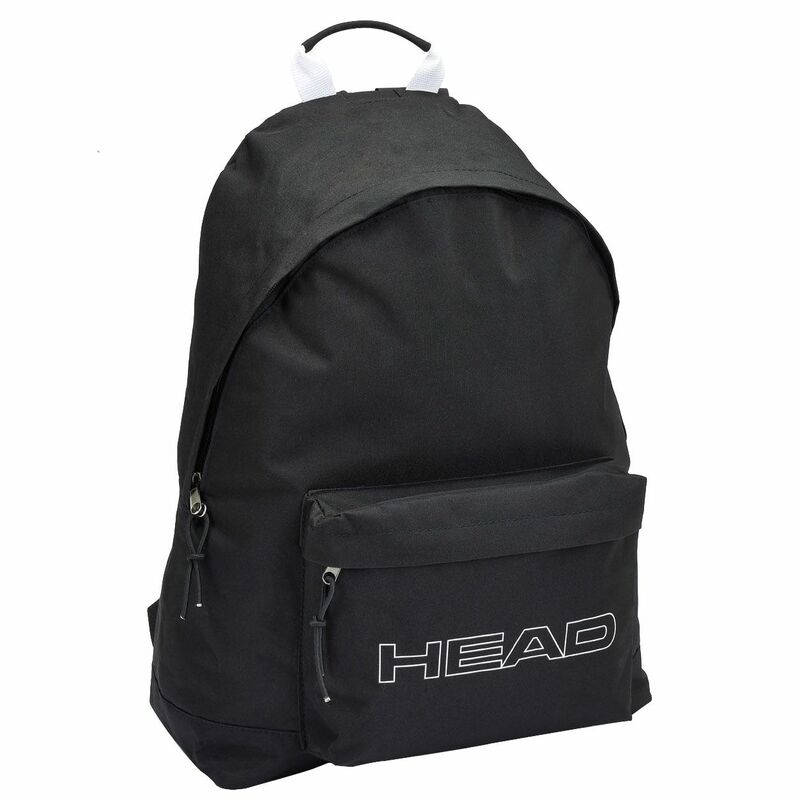 The Head Nyx backpack has a simple, classic design with a large Head logo on the front and offers one spacious main compartment and a front zipped pocket to let you conveniently carry your belongings. 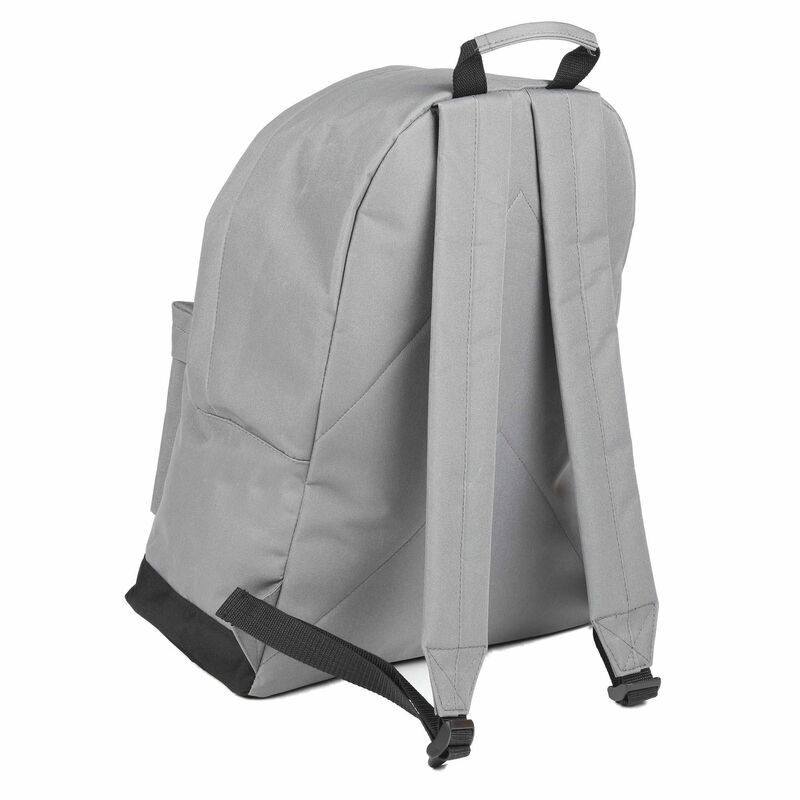 This lightweight and durable rucksack is ready to go wherever you want to and ensures comfortable transportation thanks to a top grab handle and adjustable padded shoulder straps. 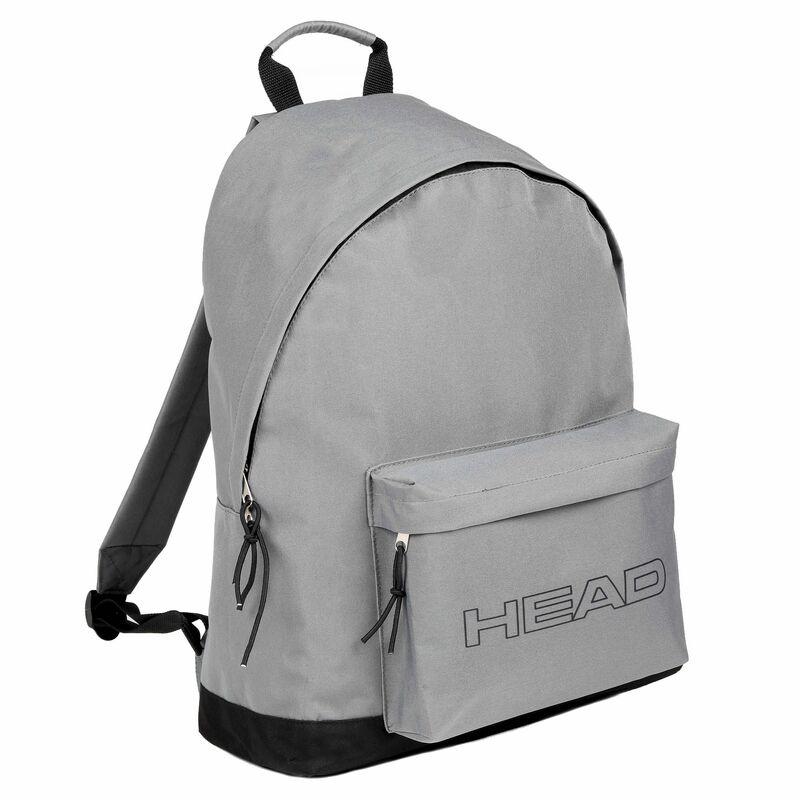 It is suitable for sports and leisure activities and can be a great travel companion. 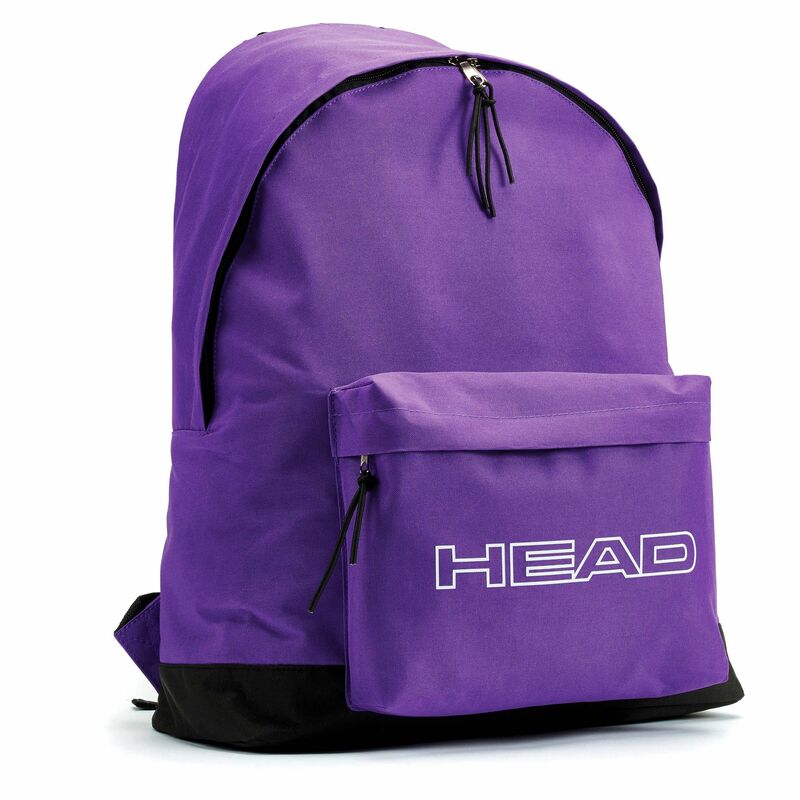 for submitting product information about Head Nyx Backpack We aim to answer all questions within 2-3 days. for submitting product information about Head Nyx Backpack. We aim to answer all questions within 2-3 days. If you provided your name and email address, we will email you as soon as the answer is published. 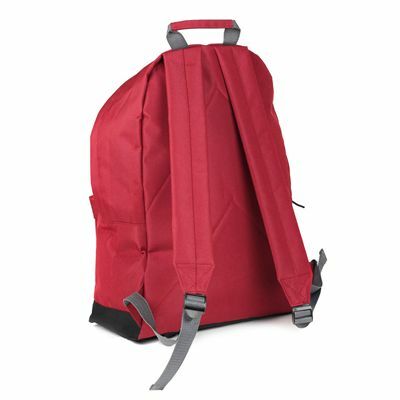 I absolutely love this backpack - not too small, not too big, just perfect ! Fast delivery and great service from sweatband as well !!! Thanks ! Decent bag. Not the largest but then wasn't expecting it to be for this sort of money. 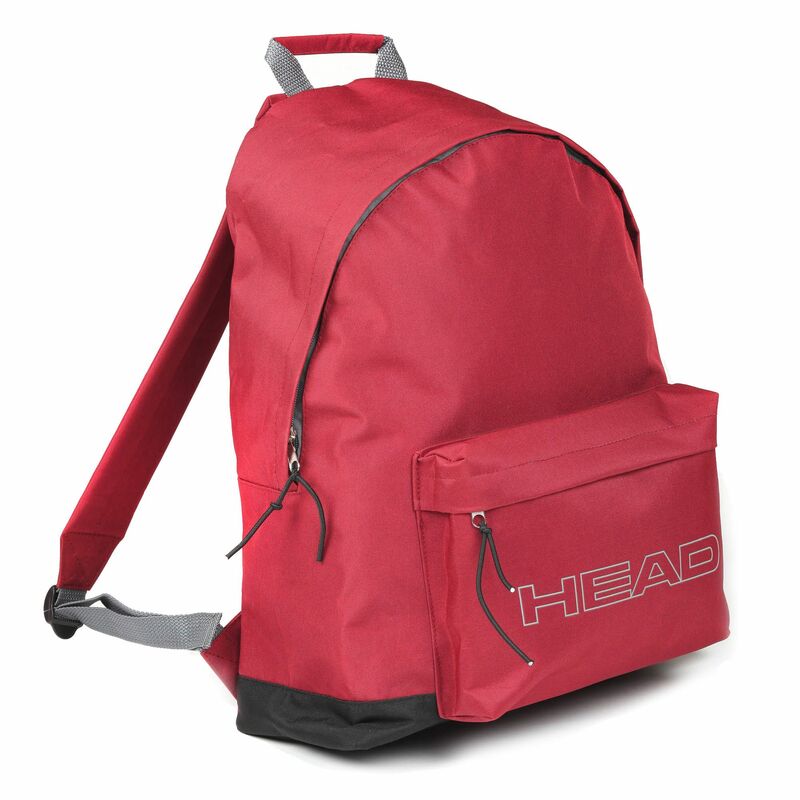 Got a very good deal and fast delivery too and would recommend both the bag if you just need a little carry all type thing and Sweatband as the service was without fault. for submitting product review about Head Nyx Backpack.